Due to school being closed next Friday (3rd July) for staff training. The spelling test will take place during the following week. 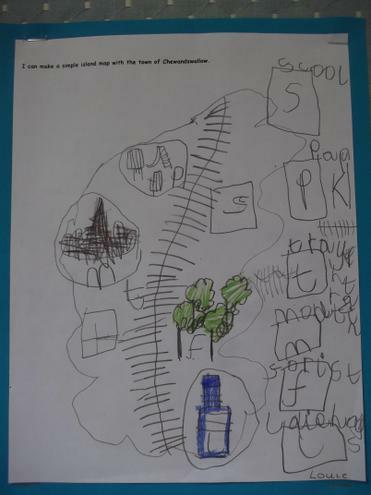 In Literacy this week we have been writing instructions, we have been writing about the seaside and seaside adventures. When you add 2 odd numbers together the answers are always even. 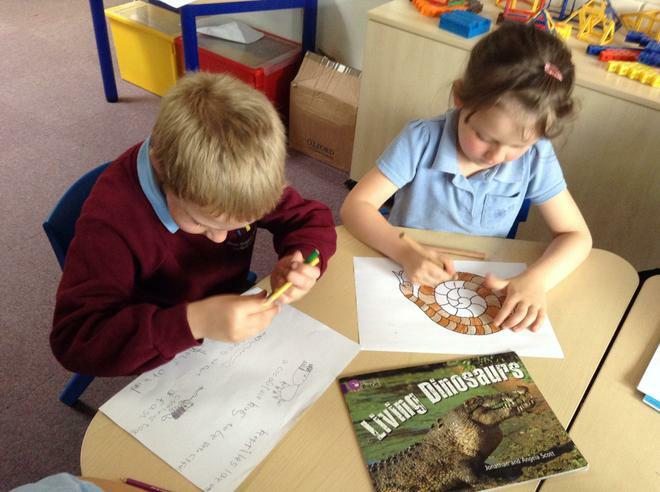 In topic we have been finding out about reptiles and what makes an animal a reptile. 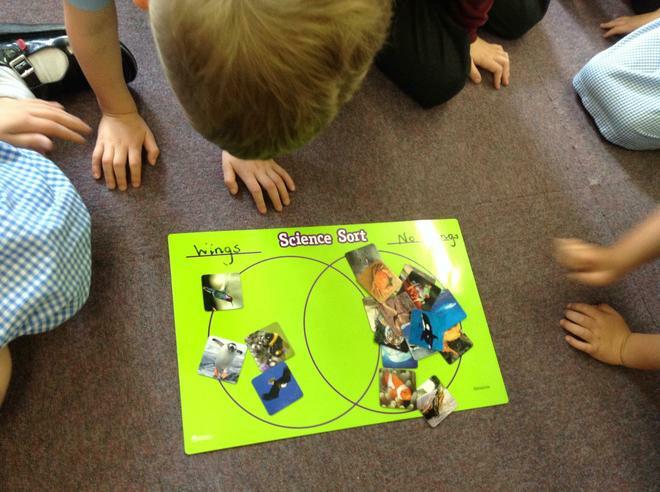 We have been finding out about amphibians and what makes an animal an amphibian. 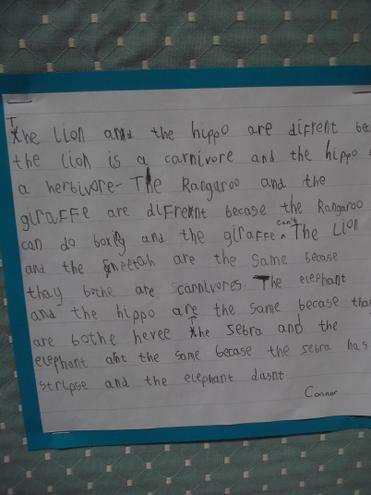 We have been finding out which animals are carnivores, which animals are herbivores and which animals are omnivores. 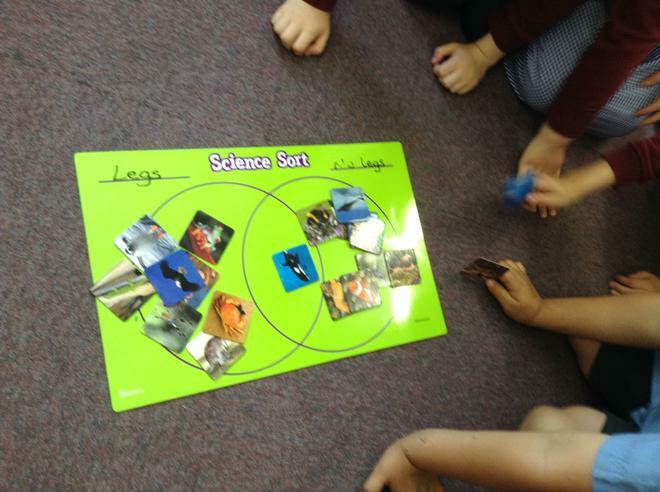 We have been sorting animals by different criteria. We sorted by their number of legs, whether they had wings or no wings, etc. In numeracy we have been adding numbers to 20 using a number line, we have also been solving number problems and puzzles. 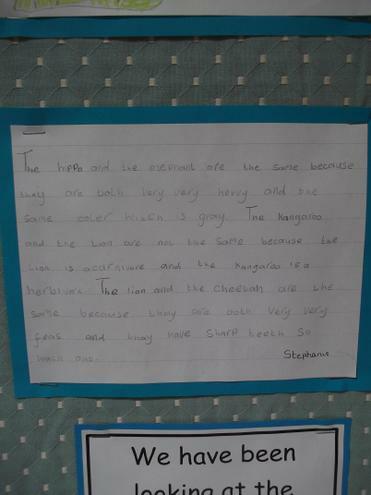 In literacy we have been writing newspaper reports about hidden treasure and writing diary entries. In Topic we have made nests using natural materials found in the school grounds. We got very muddy but we had lots of fun. We have enjoyed finding out about fish and can label the fins, gills and scales. We looked at some real fish ( Dab, Sea Bream and Rainbow Trout ) and enjoyed touching them, they were very slippery and smelly! We listened to the aquarium music from Carnival of the Animals. 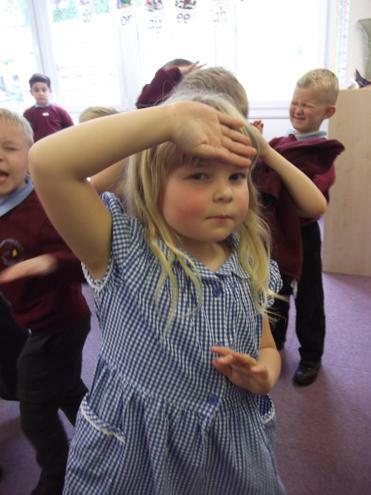 We have also learned about weather symbols and had a go at making some of our own. 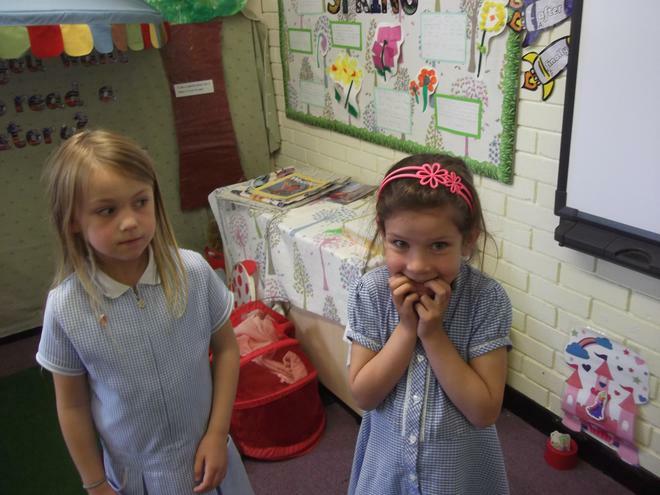 There are links in our Year 1 class page to help support you. Any questions please don't hesitate to ask any member of our Year 1 team. 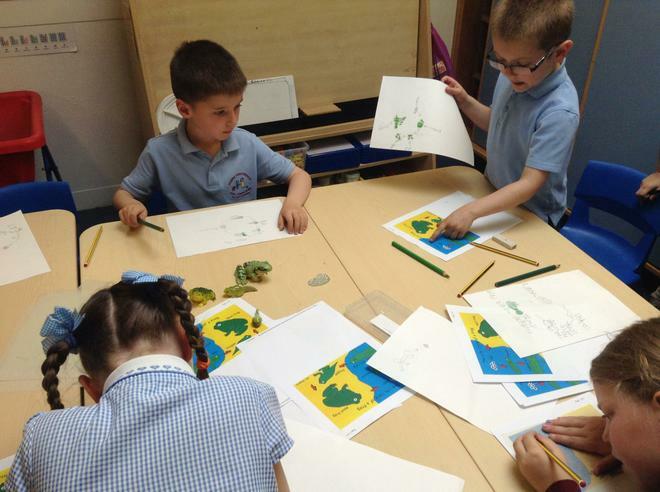 In Literacy we have been finding out information about seaside holidays in the past. 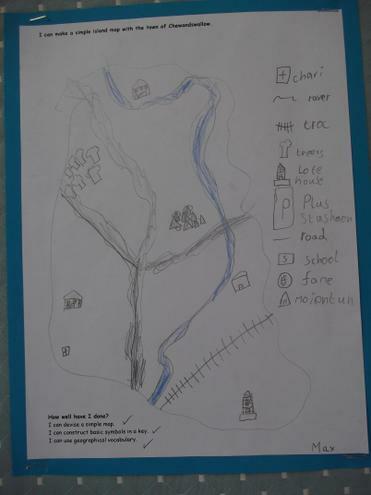 We could ask our grandparents about where they used to go on holiday as children. In Numeracy we have been naming 2D and 3D shapes. 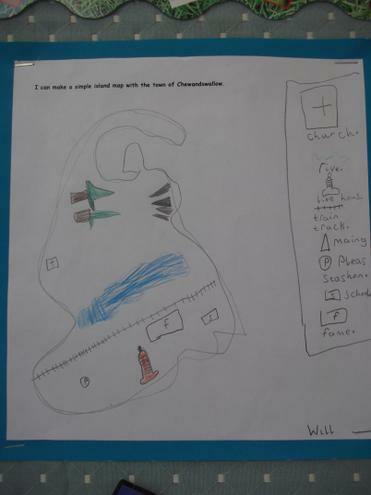 We watched a clip from 'Cloudy with a chance of meatballs' and then we created our own Island of Chewandswallow. We even wrote a key so people knew what was on our island. 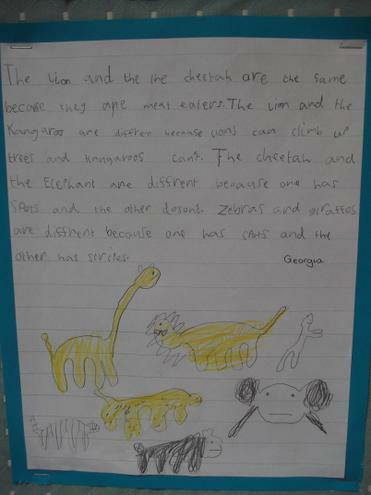 We have been looking at the similarities and differences between some animals found in Africa. We are not sending spellings home this week. Instead we would like you to continue to practise letter sounds and sounding out real and pseudo words, ready for our phonics screening checks that will take place during the week of the 15th June. There are links in our Year 1 class page to help support you. 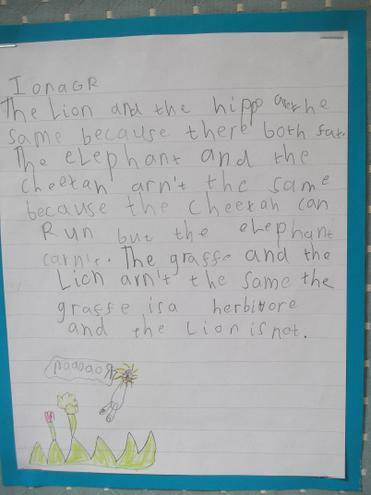 In Literacy this week we have been writing postcards. In Maths we have been recognising 2D shapes and finding out about tessellation. Can you find examples of tessellation around your home? We have been painting seascapes, using different paint brush techniques. 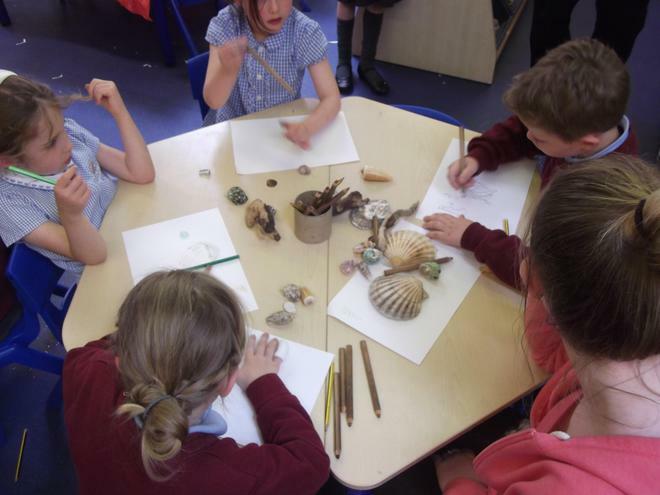 We have been looking closely at sea shells and drawing what we saw. 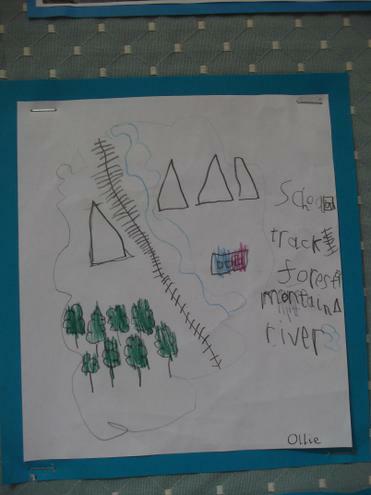 We used lots of detail. 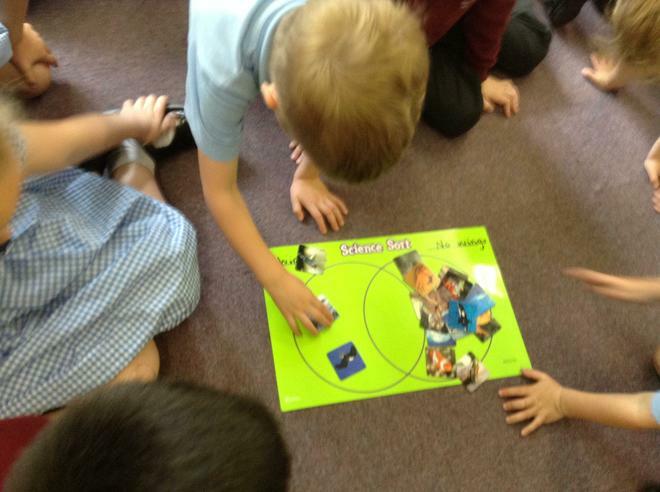 We have been finding out about the life cycle of a chicken. We have been thinking about different types of weather and how it makes us feel. We have been learning the 4 countries of the United Kingdom. Ask us to see if we remember them!